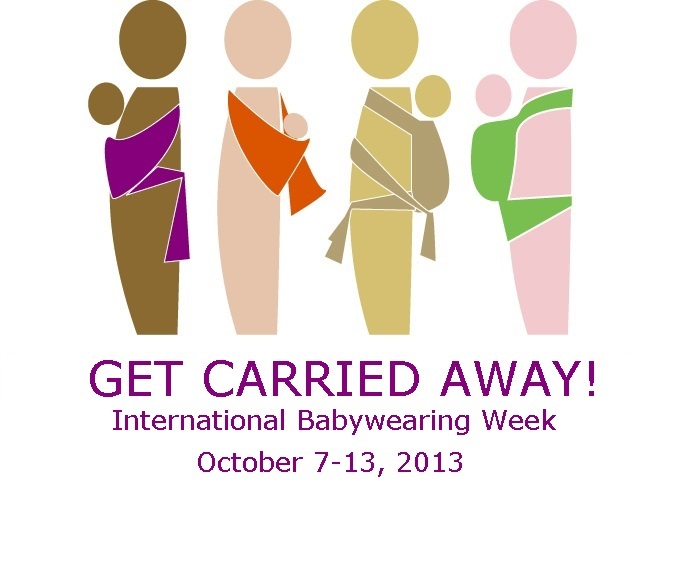 10/3/14 FYSF, Win a Boba 4G Carrier for International Babywearing Week! 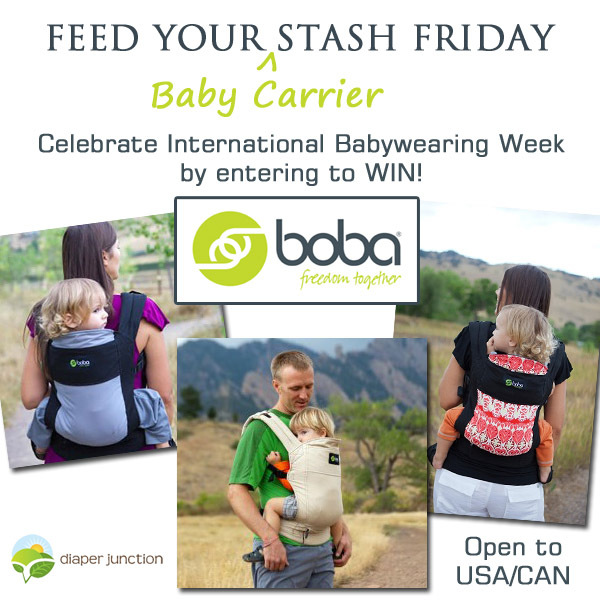 We're celebrating International Babywearing Week with a Boba 4G Giveaway! International Babywearing Week is organized by Babywearing International with the help of their many chapters. Babycarriers are back at Diaper Junction and we're excited to have them back. Babywearing and cloth diapering go hand in hand and both have great benefits for family, mother and child. So, what are the benefits of babywearing? Did you know it's International Babywearing Week? Each year babywearing communities around the world celebrate babywearing in a variety of ways. From blogging to photos, meet-ups, demonstrations, babywearing fashion shows and more, International Babywearing Week is a great time to show off your love of babywearing. This month's installment of Carry of the Month from Babywearing International of Hampton Roads teaches us about the Double Hammock Torso Variation. This is a woven wrap carry and allows your arms to be free, which is particularly helpful in the warm summer months. This month's installment of Carry of the Month from Babywearing International of Hampton Roads teaches us about the Double Hammock Back Carry. This is a woven wrap carry and allows for great support for a heavier child. This month's installment of Carry of the Month from Babywearing International of Hampton Roads talks about Soft Structured Carriers (SSCs). There are dozens of SSCs on the market, but there is basic safety information that holds true regardless of the specific brand. 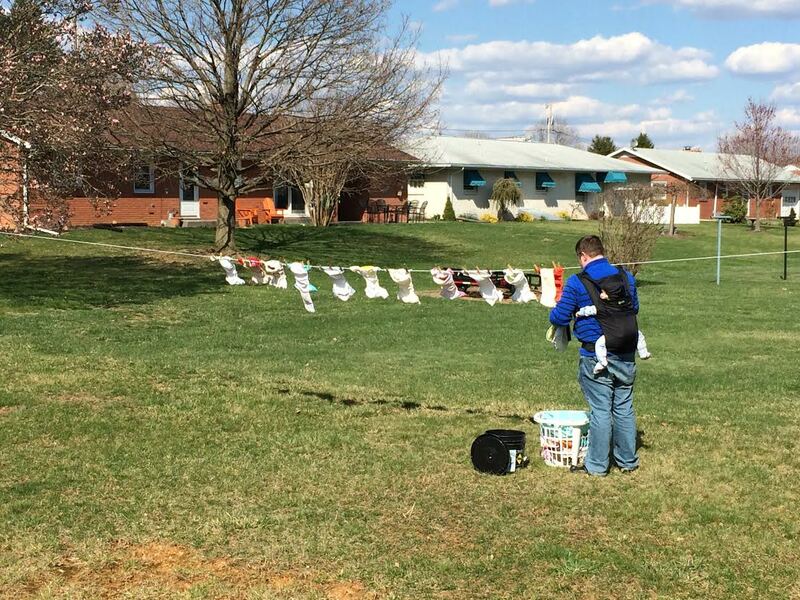 Mom to Mom Monday: Babywearing FAIL. Hindsight is ALWAYS 20/20. As a mother of twins, one thing I can say I FAILED at was babywearing. 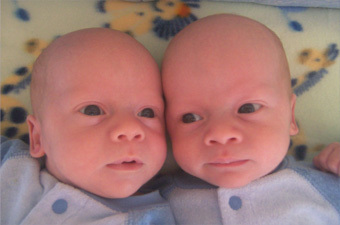 It just didn't occur to me that you could babywear twins and man, my life would have been so much easier had I discovered that you could. This is our second installment of Carry of the Month from Babywearing International of Hampton Roads. This month's feature guides you through wearing a woven wrap in the Ruck Back Carry. This is the quickest back carry and is great for a short trips. Beginning this month we will have a monthly babywearing feature from our friends at Babywearing International of Hampton Roads. This month's post focuses on a tummy to tummy carry in a ring sling. Ring slings are recommended to beginners so often we thought we would take a month to really focus on these versatile carriers. Ring slings make great beginner carriers but sometimes getting them just right can be really tricky. They are perfect for tummy carries, hip carries, and even a quick back carry!! New Baby Carriers at Diaper Junction! 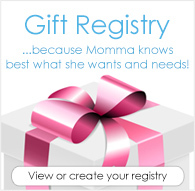 Have you checked our "New Arrivals" category lately? You should! We're constantly adding new items that you don't want to miss. We've recently added two new baby carriers? Want to learn more? Then read this post.